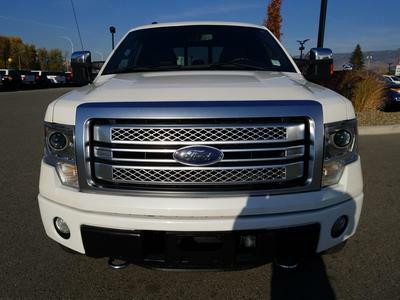 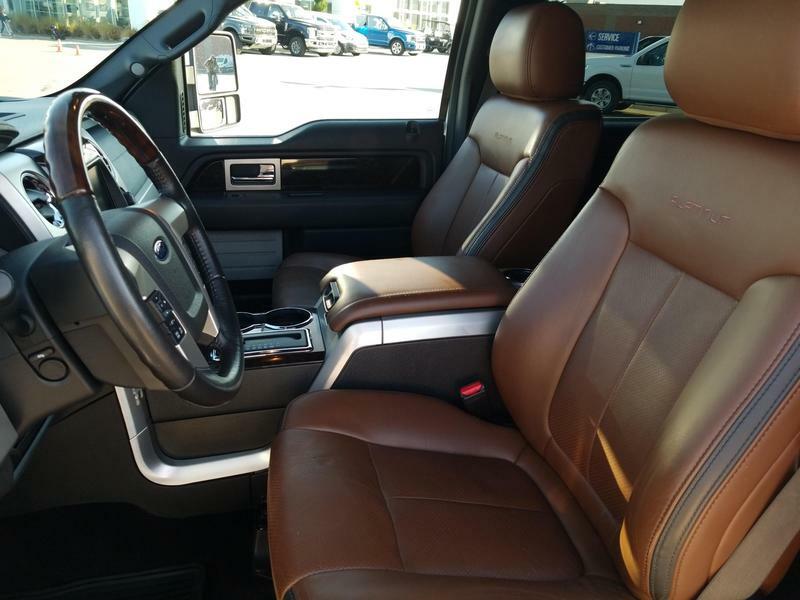 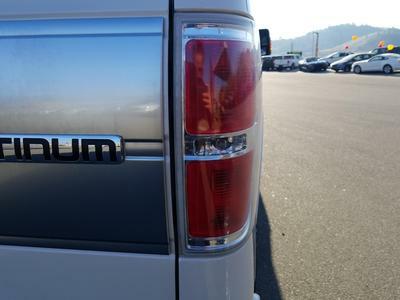 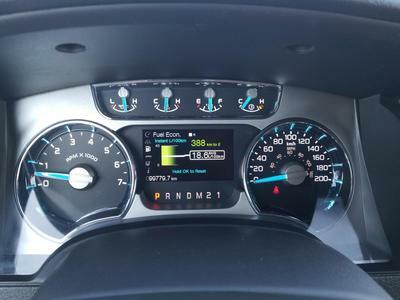 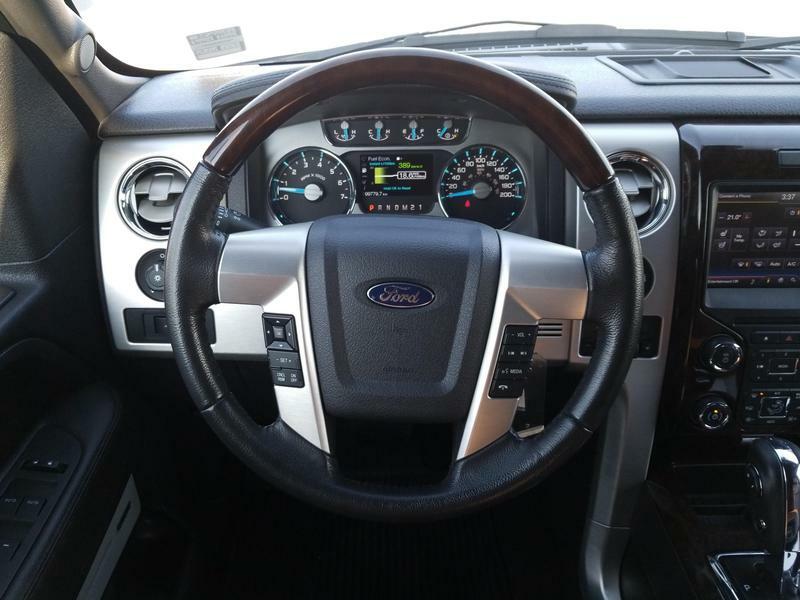 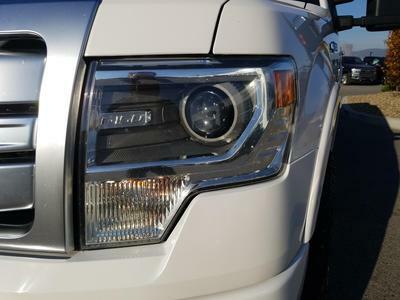 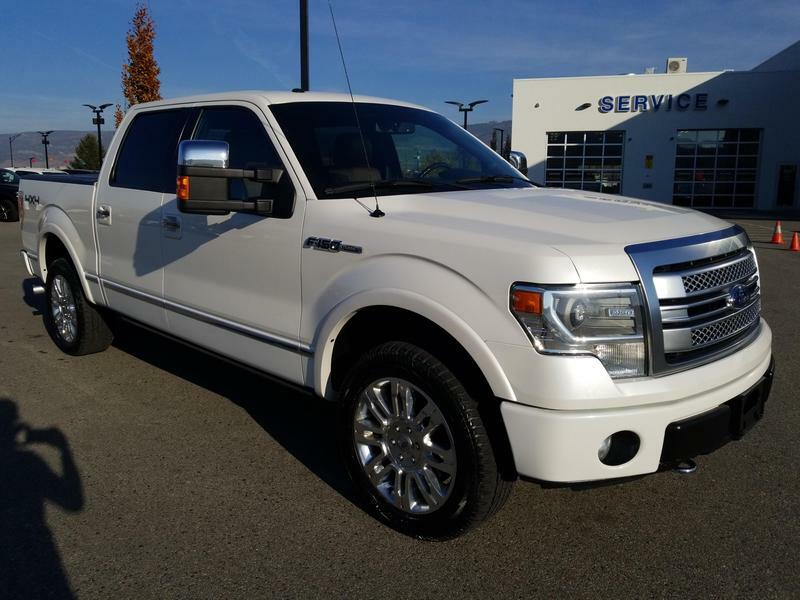 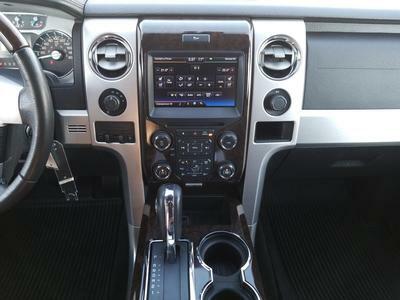 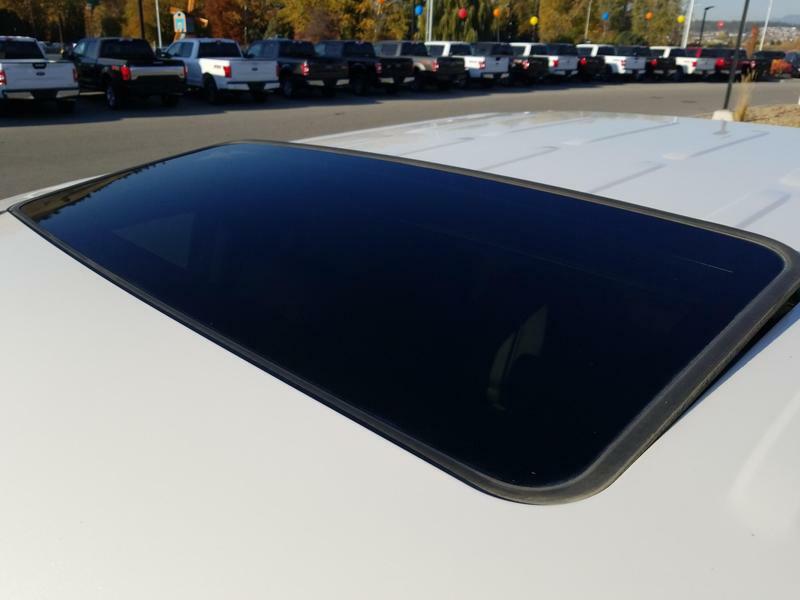 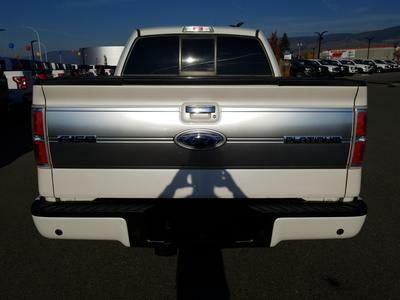 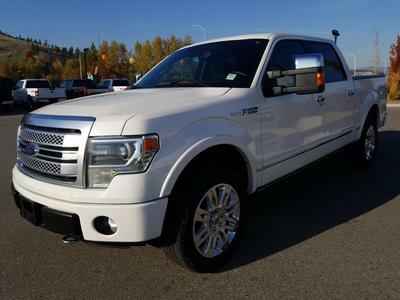 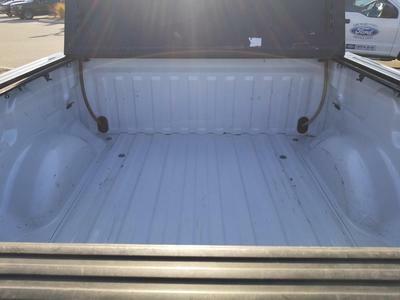 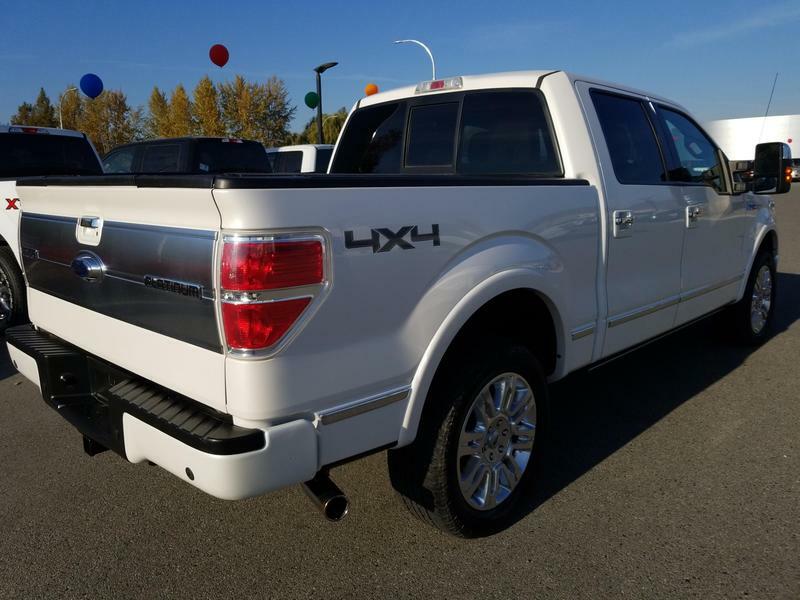 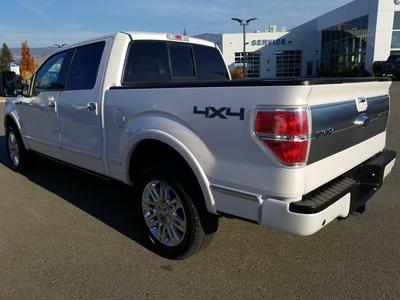 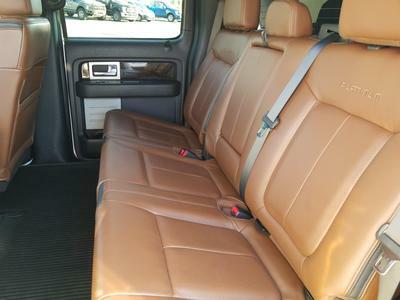 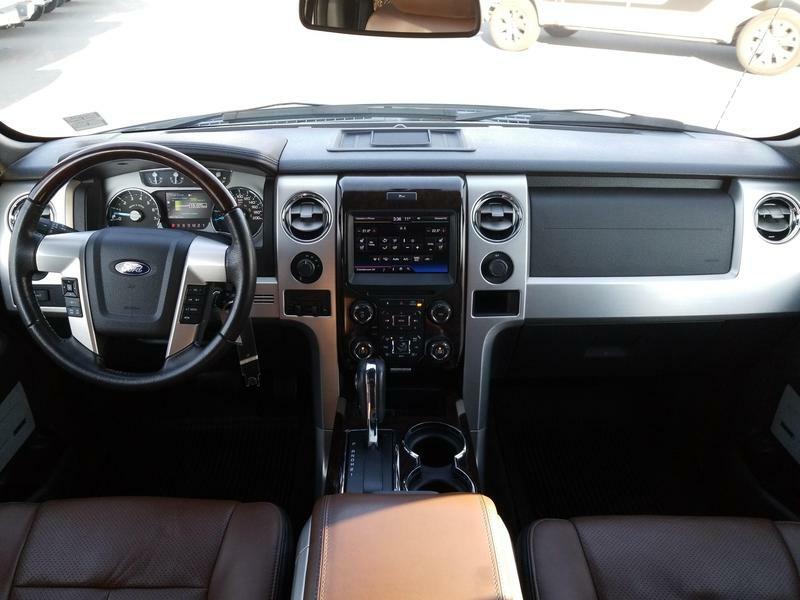 Check out this amazing deal on a 2013 Ford F-150 Platinum 4X4 Crew Cab including Touch Screen Navigation, Leather Seats, Sunroof, Dual Climate Air Conditioning, Cruise Control, Sync and CD. 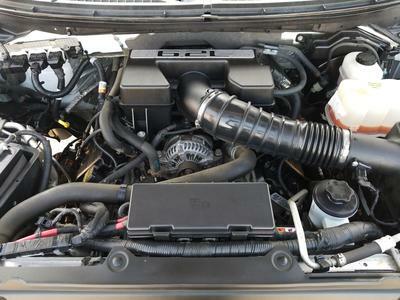 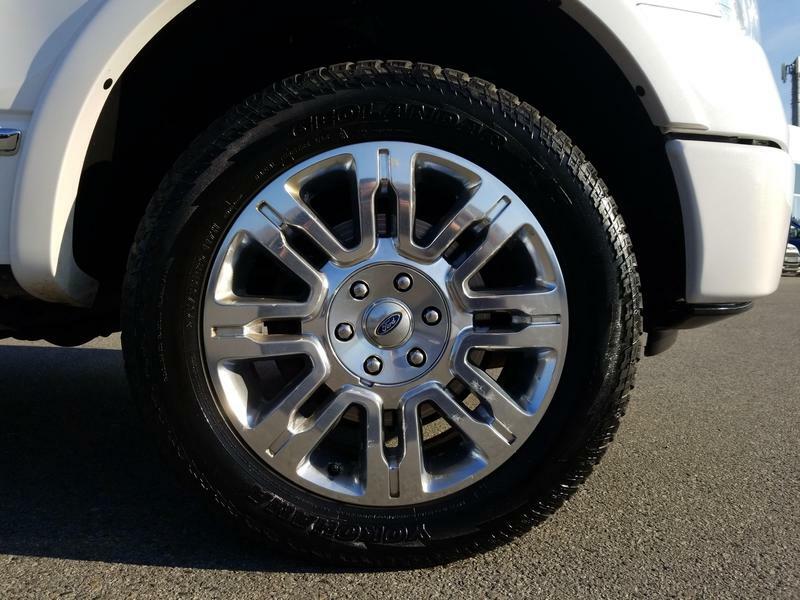 Make every journey memorable when you step into this Ford F-150 packed with even more options and featuring a 8-cyl 6.2L engine. Book your test drive today by calling (250) 860-1000 or visit us at our Orchard Ford Sales Ltd. dealership at 911 Stremel Road, Kelowna. Don’t delay! 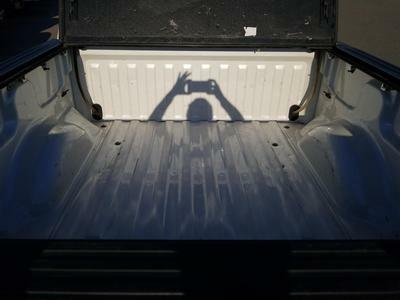 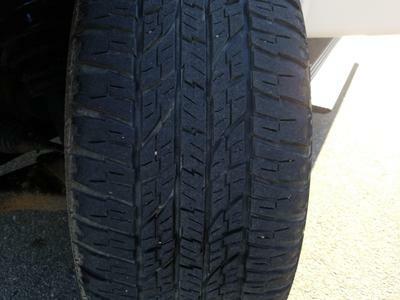 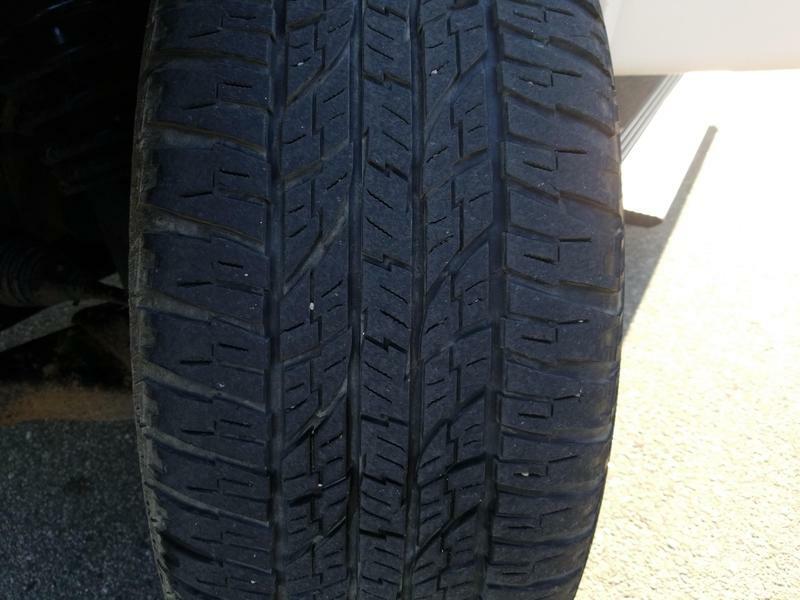 Call us today (250) 860-1000.